What do you do when you hit a dead end? When years of hard work and effort bear no fruit and a promising deal goes south? 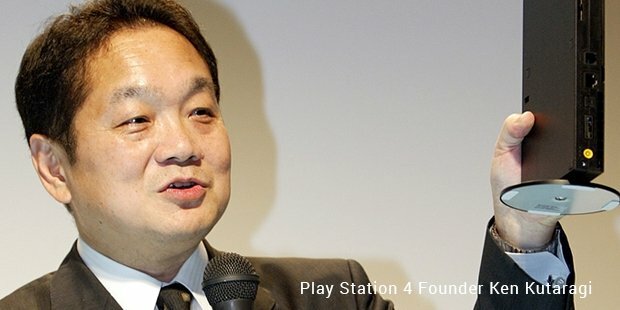 Ken Kutaragi, the father of the PlayStation will tell you why not to give up and how self-belief is always the key to success. Expecting a video game business to boom was a dicey idea, particularly in an era where there were no smartphones. The road was filled with rejections. In 1988 Sony and Nintendo struck a deal to create a CD-ROM system called the Super Disk for the Nintendo Super Famicom (Super Nintendo Entertainment System). This was a bold move, a definite risk making a game for a major player in the market. After Sony announced a console with their CD-ROM system into the market, Nintendo cancelled the deal due to an unresolved dispute with revenue sharing. Philips was roped in place of Sony. Furious with the development, Norio Ohga entrusted development of the PlayStation platform to Ken Kutaragi. The idea was presented to the board in 1992 and was swiftly rejected by a majority of members. Both project and the team were then shifted to Sony Music, which was a separate financial entity. It took a lot of hard work and the efforts finally bore fruit in 1994. The PlayStation was demonstrated to Game Developers. 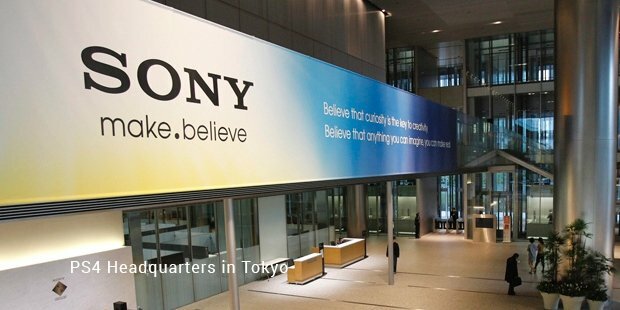 Many of the investors approached Sony. Electronic Arts and Namco were the first ones to show interest who later on became major partners with the platform. The first edition of the PlayStation had a ground breaking launch in 1994 in Japan. The popularity soon skyrocketed and prompted a worldwide release in 1995. From then, there was no looking back for Ken Kutaragi and his team. Today, PlayStation is the most successful game console. It is the first game console to have sold more than a 100 million units worldwide. After the initial success, Sony went on to innovate further and PlayStation 2 was launched in 2000. 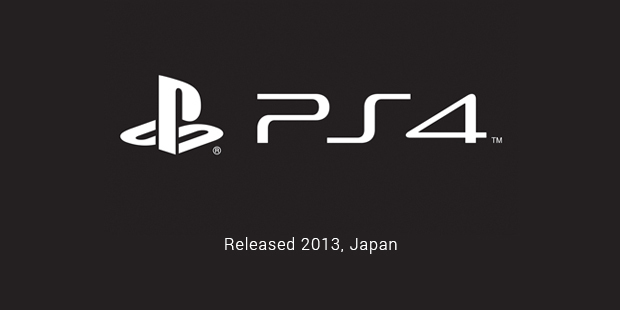 PlayStation 3 followed in 2006 and 2013 saw the launch of PlayStation 4. Competing with the likes of Microsoft’s Xbox, PlayStation is the most powerful game console in the market today. The game takes pole position on the leader board for sales in 2014. More than 400 million PlayStation have been sold worldwide since its first launch.Sony Corporation is struggling to catch-up with its rivals in almost every domain and is incurring huge losses on an annual basis. However, PlayStation platform and its earnings from the sales of PlayStation 4 helped offset some of those losses. The Journey of the PlayStation platform is a story that tells you why not to give up. Sony could have easily shelved the idea and moved on from their failed deal with Nintendo. But they chose to fight it out and develop their own console. They had faith in their idea and worked hard to make PlayStation a success. PlayStation inspires to believe and achieve.